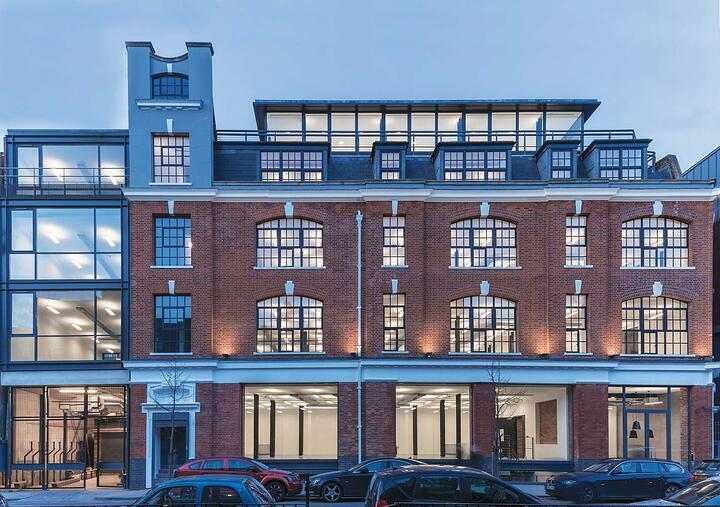 This week we’re bringing you five new-to-market offices in Marylebone. 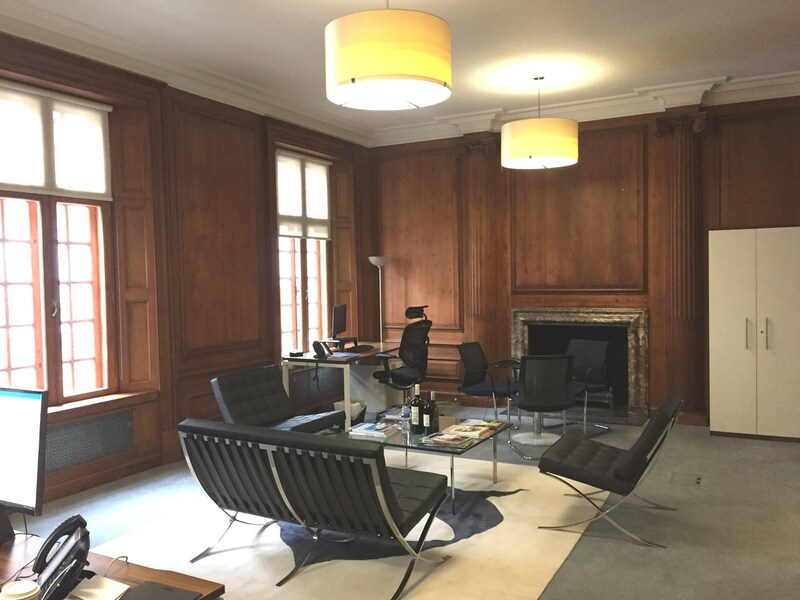 To see the full list of new-to-market offices in Marylebone, please check out this page. 17 Grosvenor Street is an impressive mid-terrace position on the east side of Grosvenor Street close to the junction with New Bond Street. 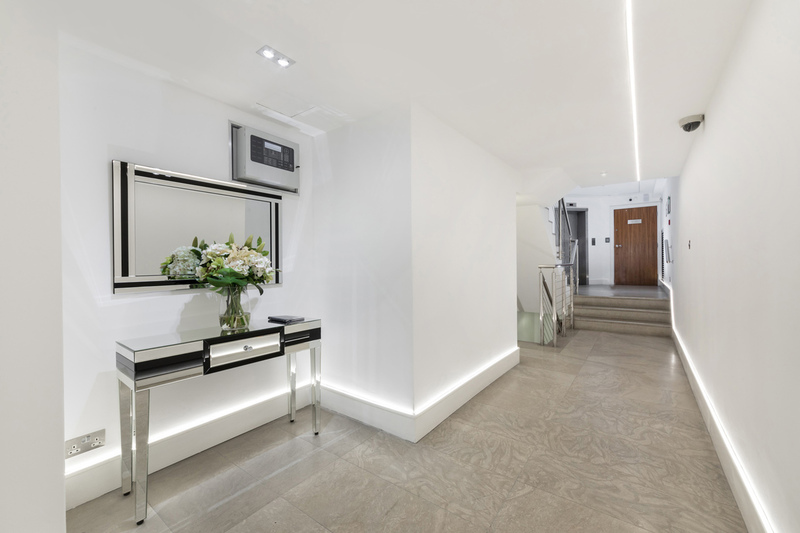 The building offers flexible office space in the heart of Mayfair. Plus, you will be able to use a private boardroom and open place office space on the first floor. 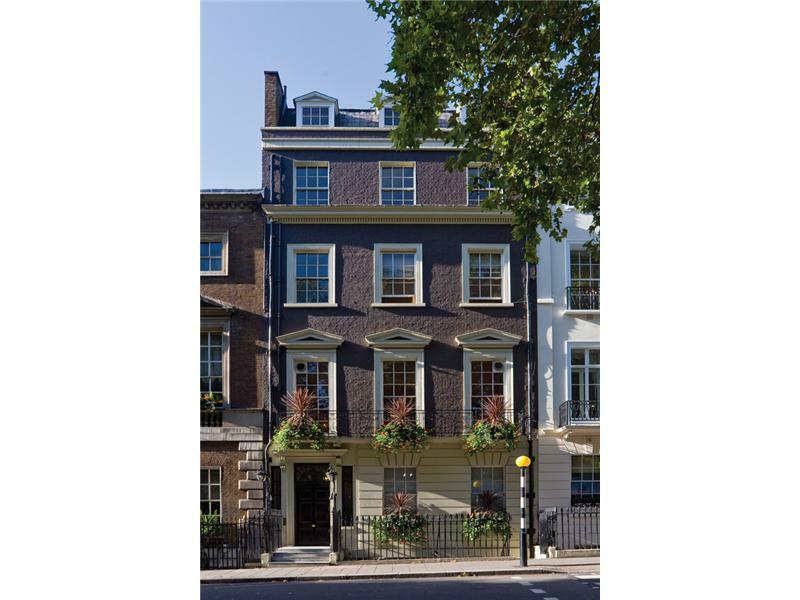 Located within the Mayfair Conservation Area, this Grade II listed building was built in the 18th Century with a stone front elevation beneath a pitched slate roof. 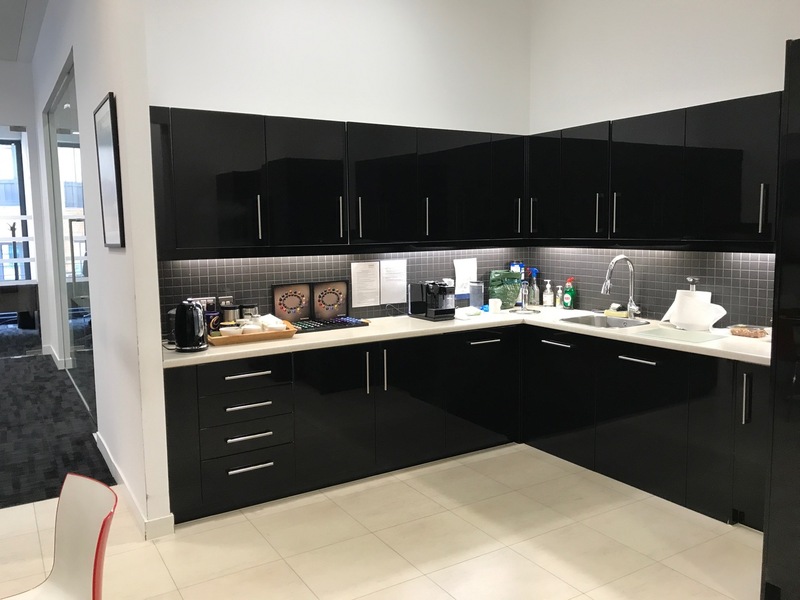 Individual office suites are available on ground, and second floors. The ground and lower ground are available to let as a self-contained unit with its own entrances from both Pall Mall and Rose and Crown Yard. Plus, the building offers 32,000 sq. 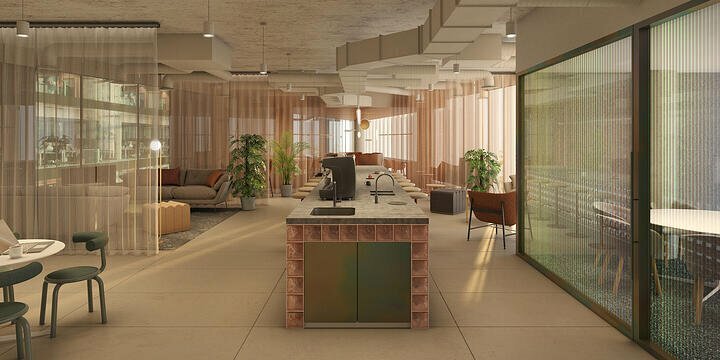 f. of modern, open plan offices designed. This lovingly restored period building is currently offering three floors available to let. The space benefits from plenty of natural light. The property features a newly refurbished reception area too. To see all new-to-market offices in Marylebone, please click here.